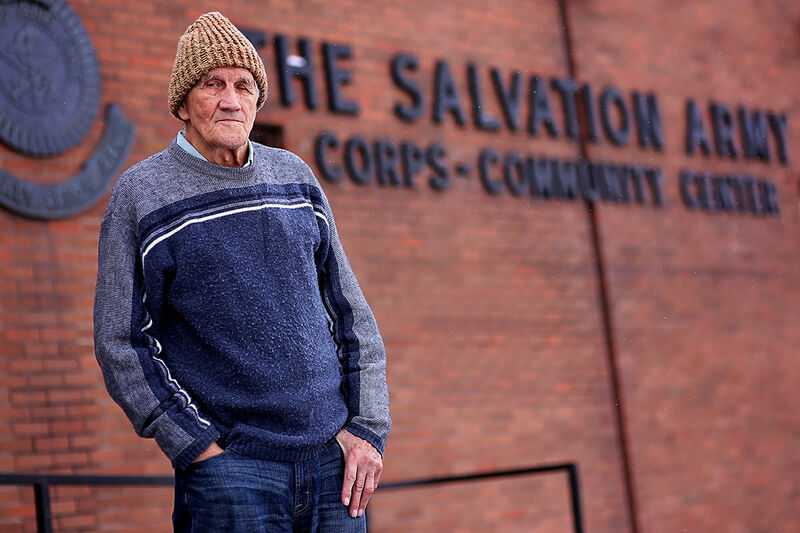 Each year, The Salvation Army of Spokane provides emergency shelter to those in need. Our Emergency and Transitional Shelters provide housing for varying amounts of time to destitute families, the homeless, the displaced and to youth where family care is undesirable or unavailable. In addition, we supplement every shelter service with emotional and spiritual support. Everyone deserves to have the basic need of shelter. Helping Families in Crisis! 18 fully furnished, self-contained, studio units for homeless families with children or couples without children. Participants can stay for up to 90 days while working with a case manager, attending monthly Life Skills classes, working to increase their income and looking for appropriate, affordable housing.